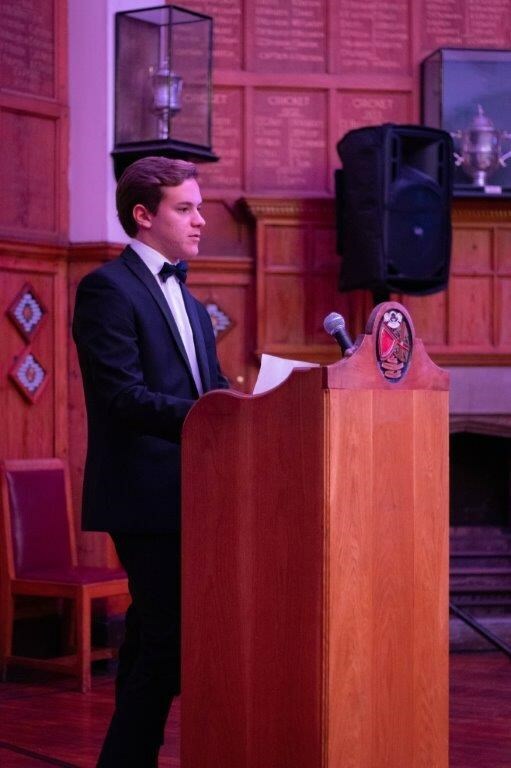 Following on from a delicious starter, prepared by our fantastic catering team, we were treated to a plethora of great short speeches. It was interesting to see how different students tackled the theme of ‘Traditions’. 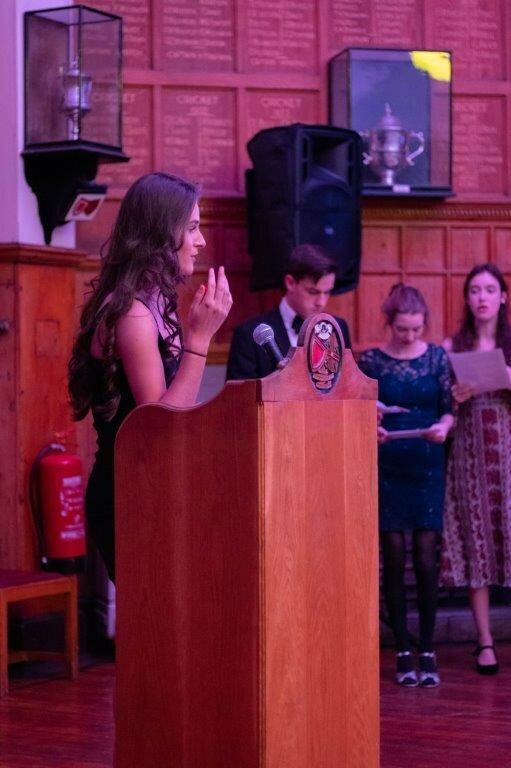 With new speakers such as Jackson Smith using the opportunity to discuss the tradition of Ashura, whereas others like Amelia Edmunds about the horror of bullying. 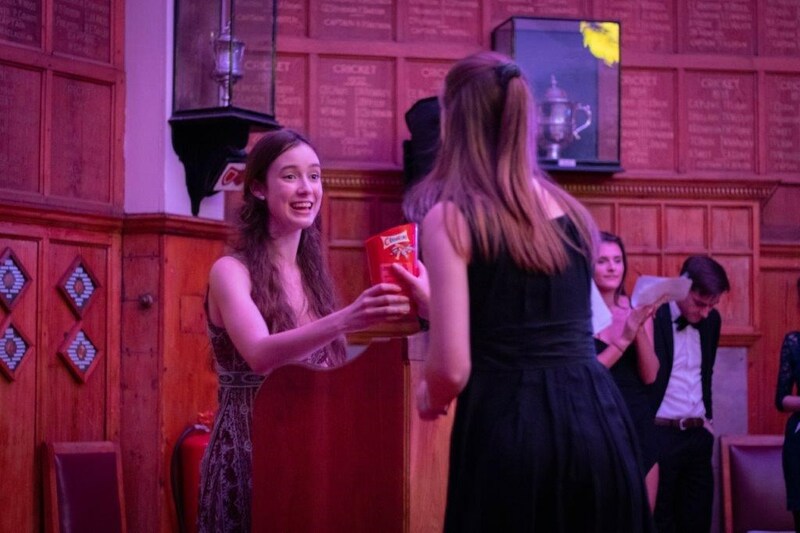 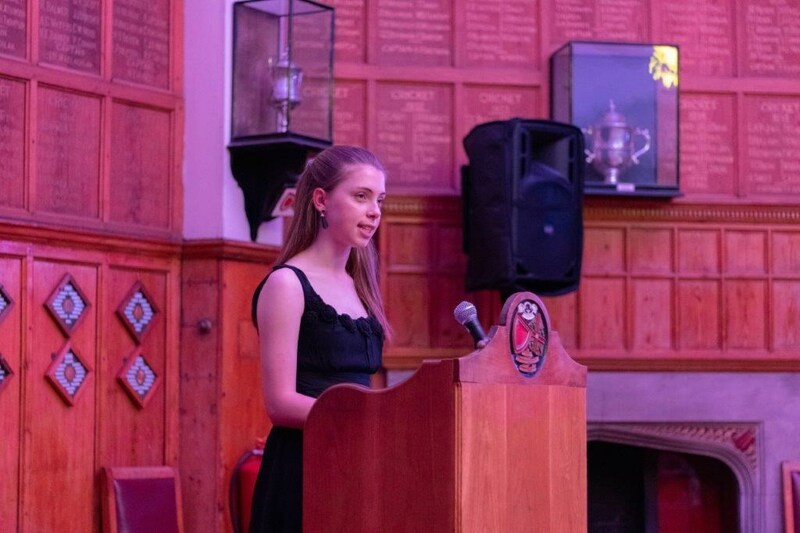 Despite great efforts made by the pair and all the others speaking, the winner in this section was our deputy head girl Agnes Watson and our runner-up was Rebecca Nichols, with both students delivering heart felt personal stories of what traditions meant to them and their families. 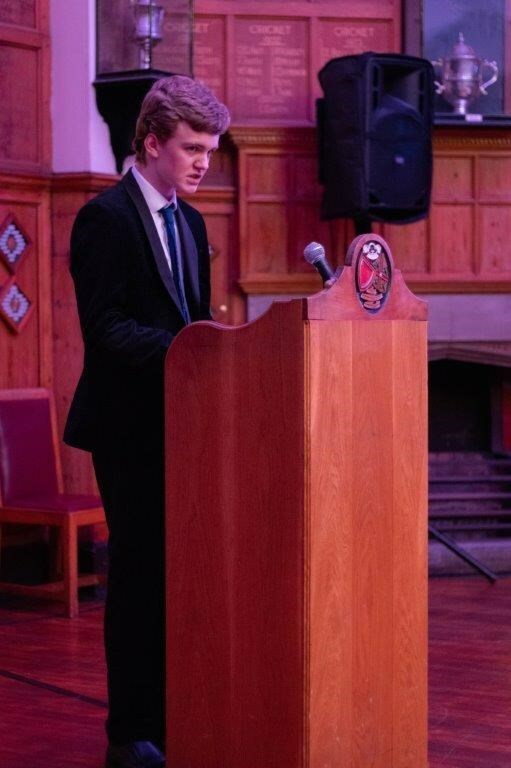 After a lovely traditional Steak and Ale pie, we were treated to a plethora of great long speeches. 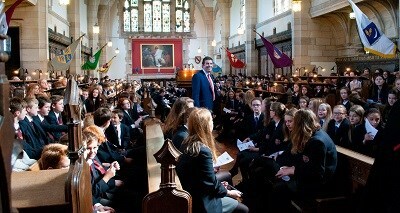 Once again there was a wide range of topics addressed. 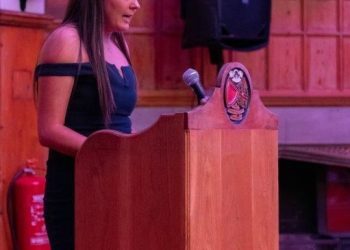 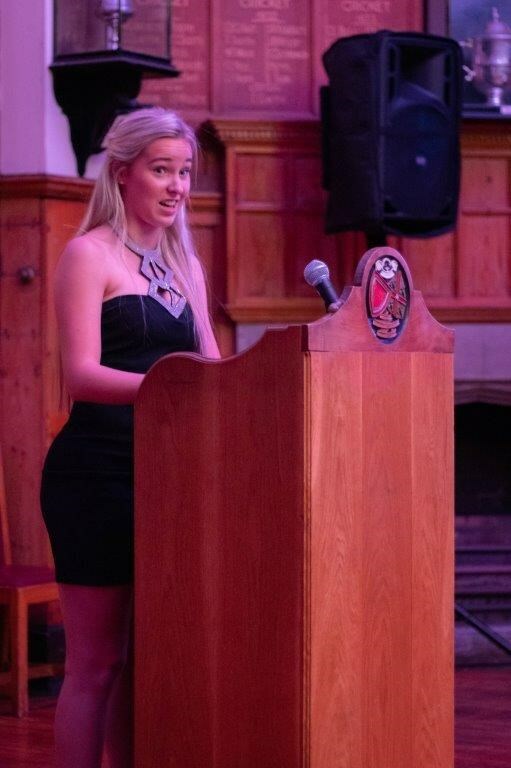 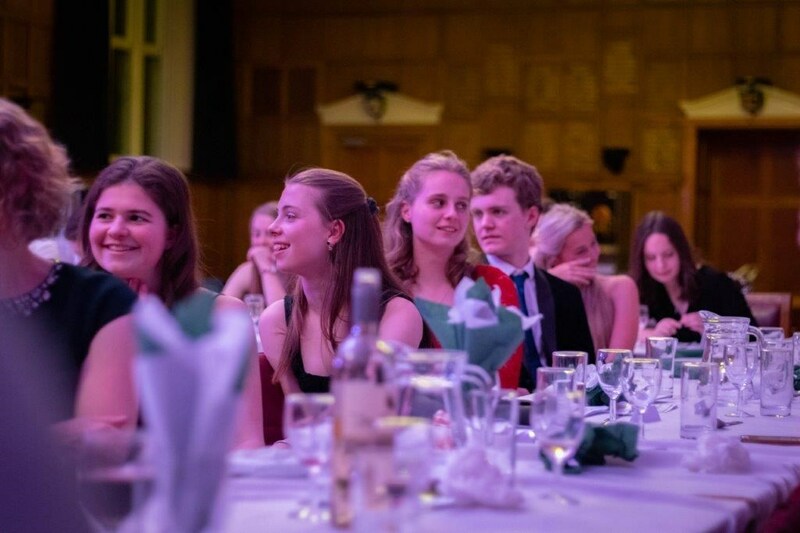 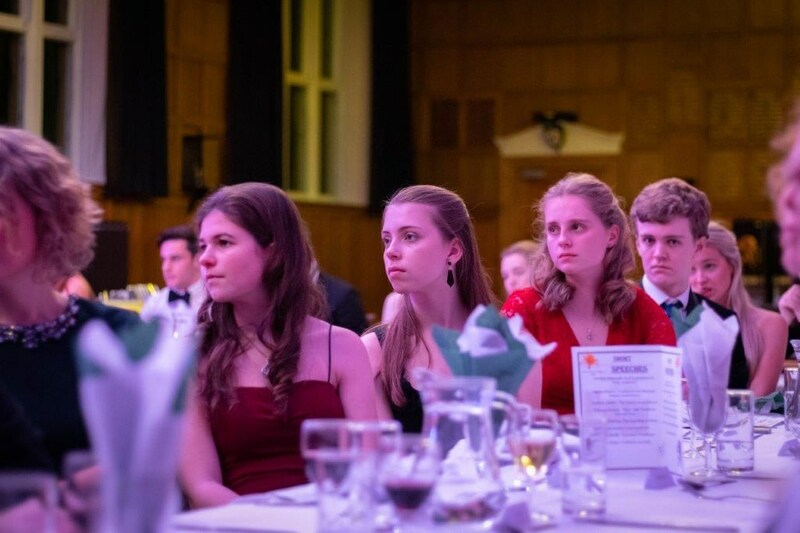 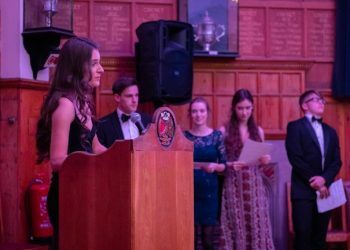 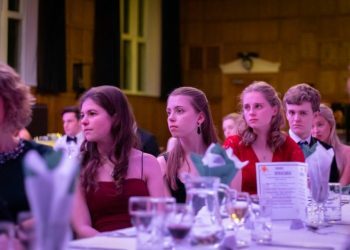 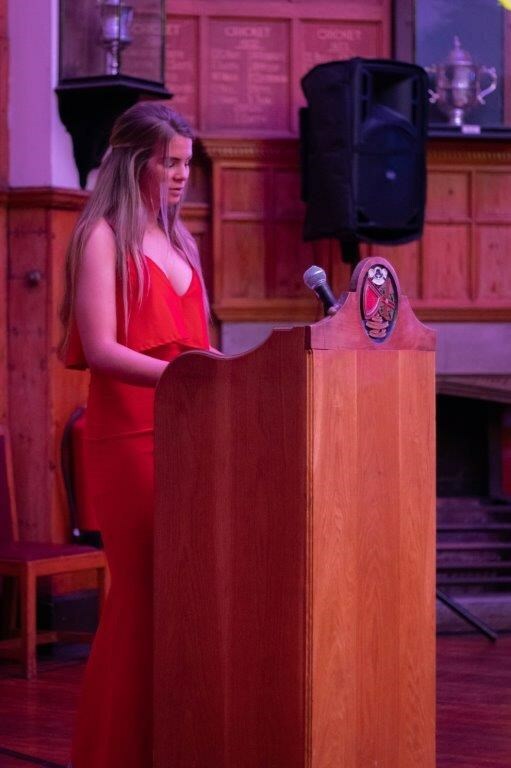 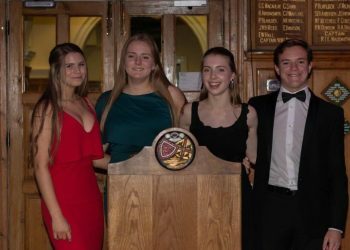 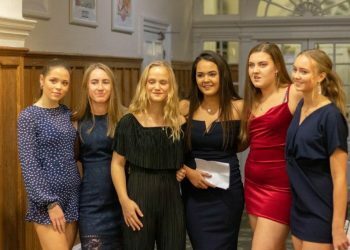 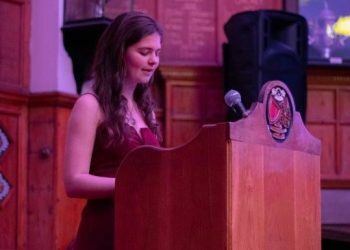 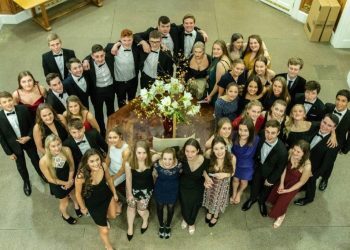 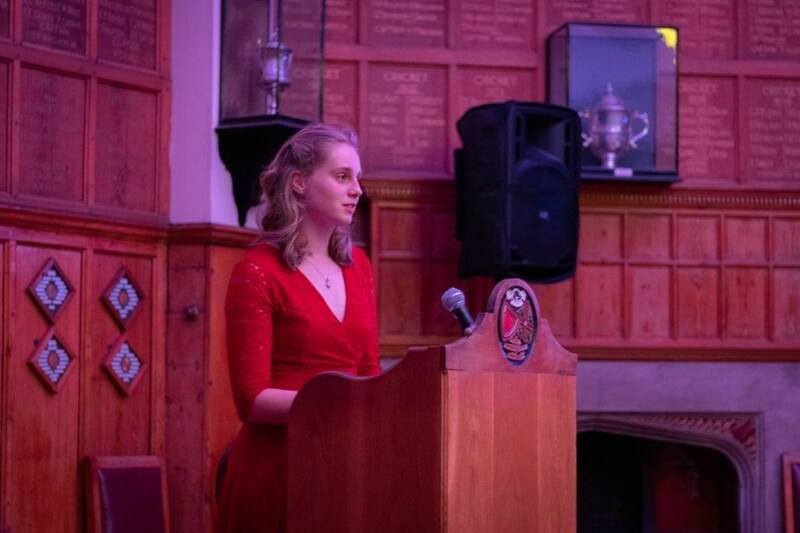 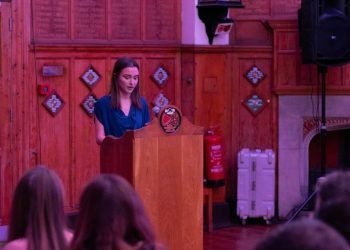 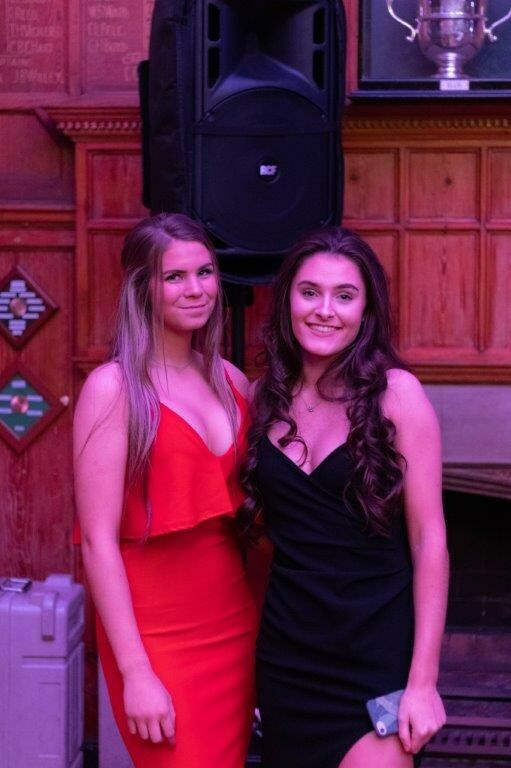 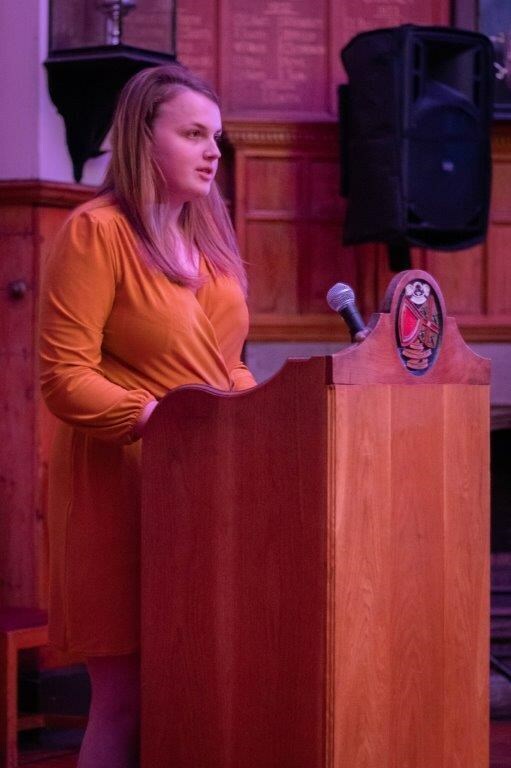 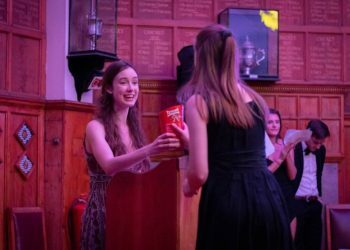 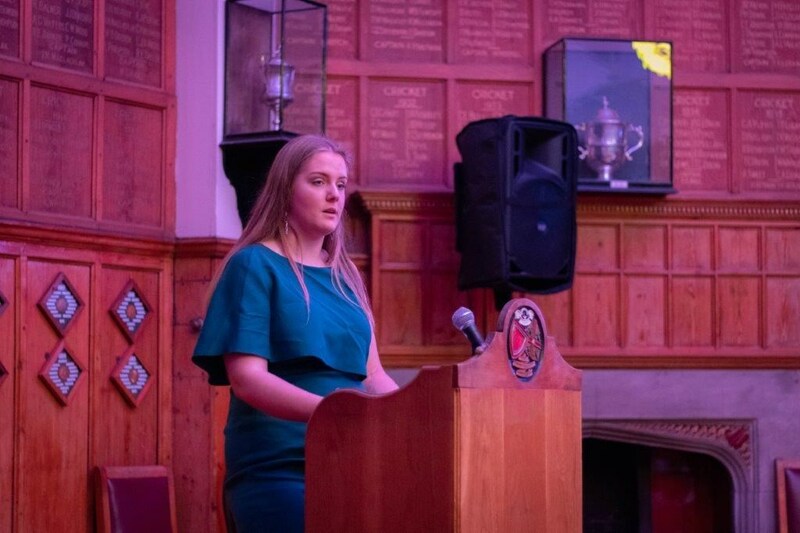 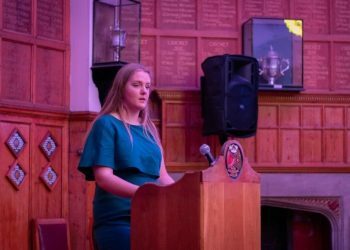 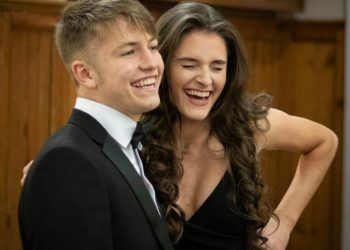 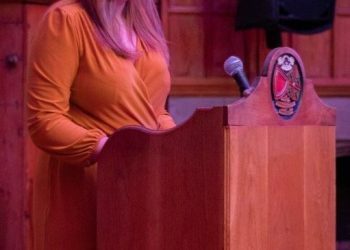 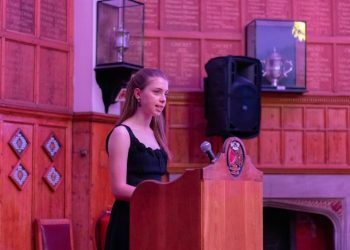 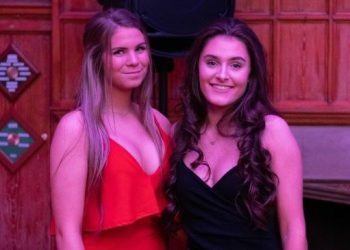 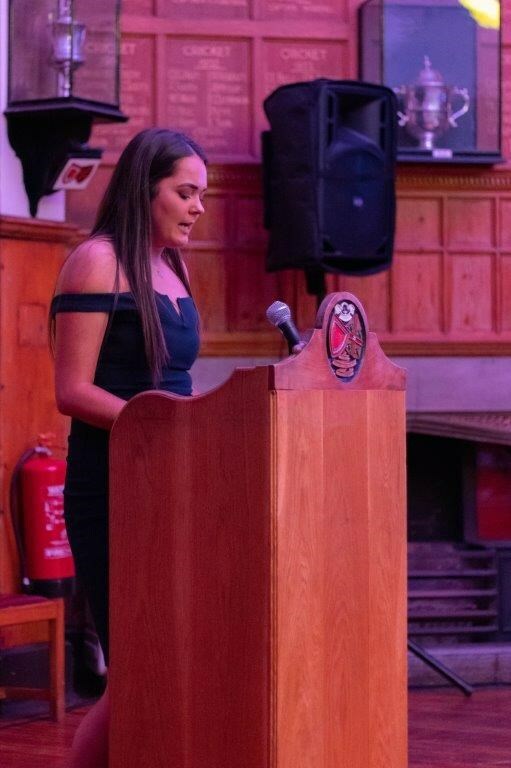 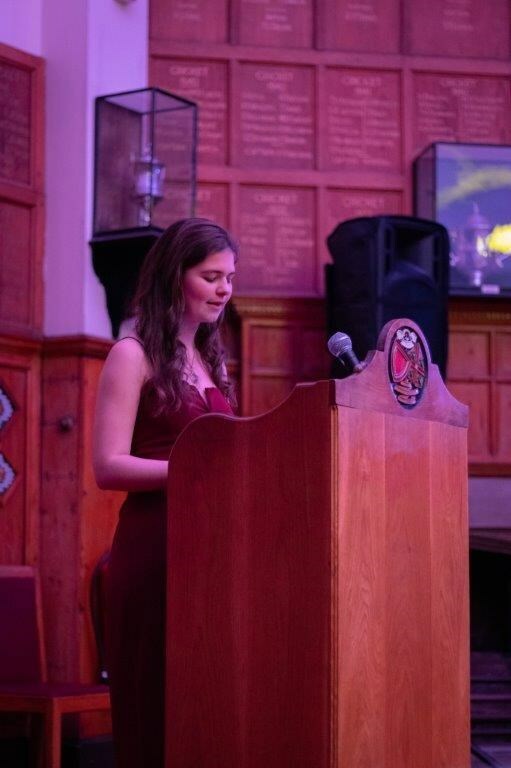 Martha Davies spoke of the need for charity and kind-heartedness during the festive period, whereas Josie Powell used the opportunity to discuss the Massai Mara traditions. 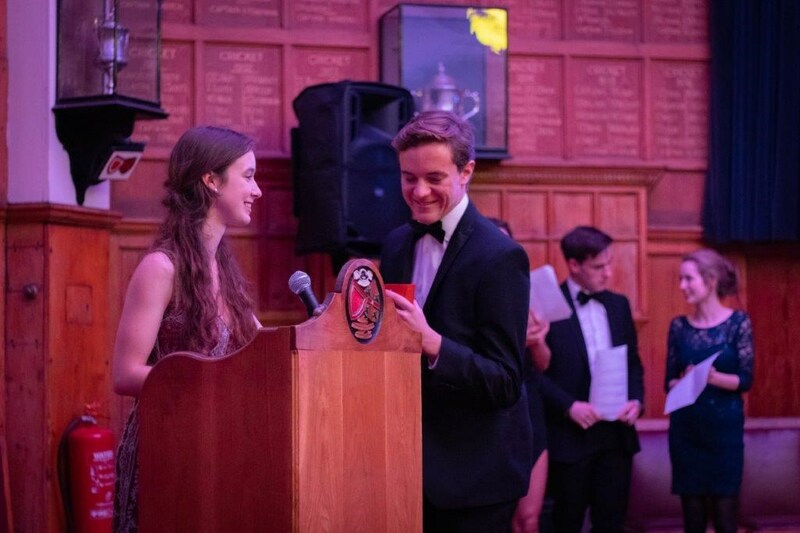 Joint winners in this section were Verity Fullerton-Smith, with a powerful speech about FGM, and first-time speaker Andrea Torroni who had everyone laughing with his charming and personal effort. 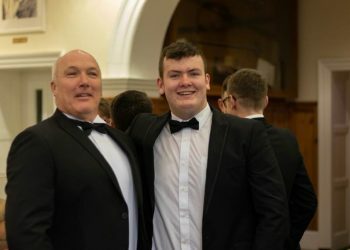 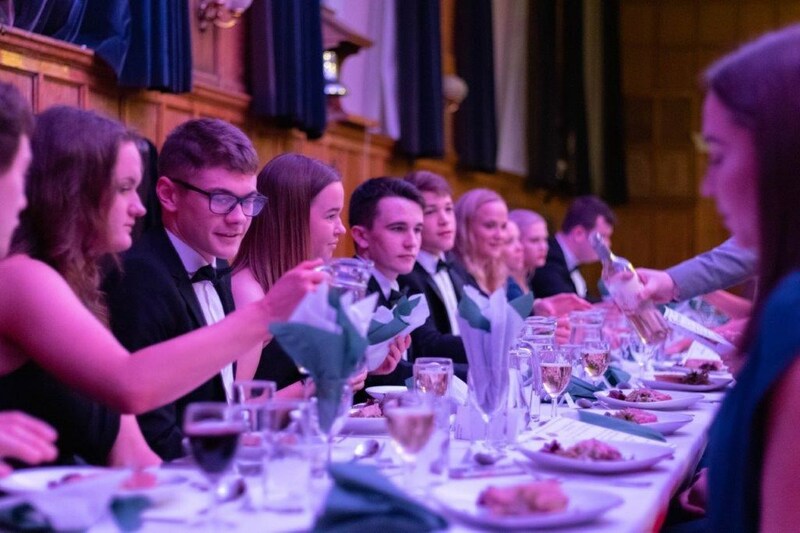 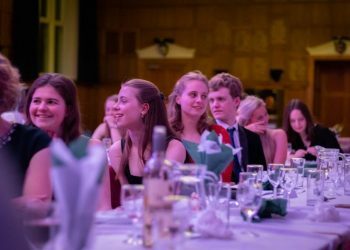 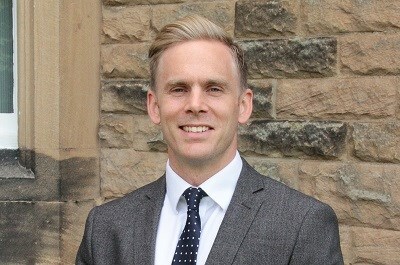 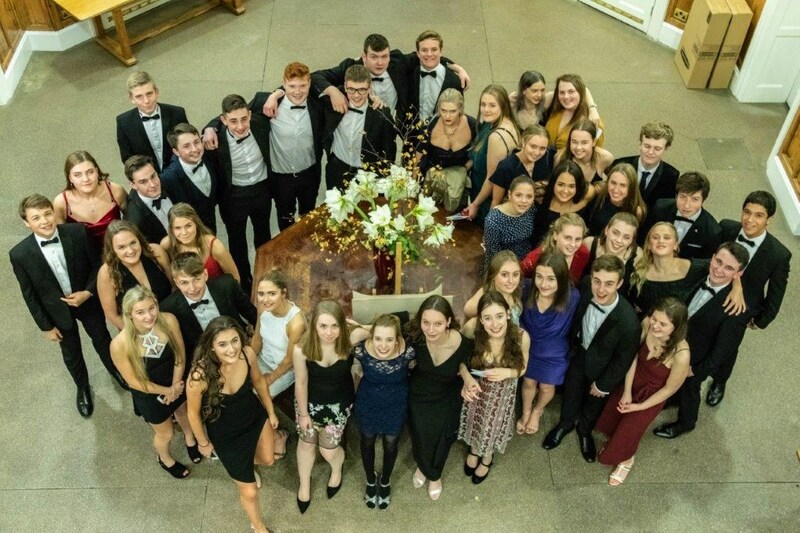 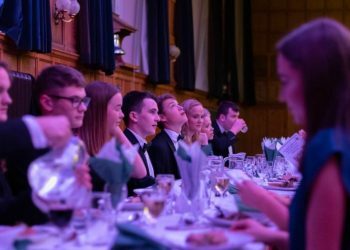 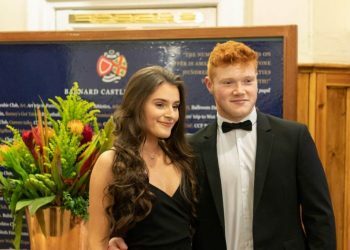 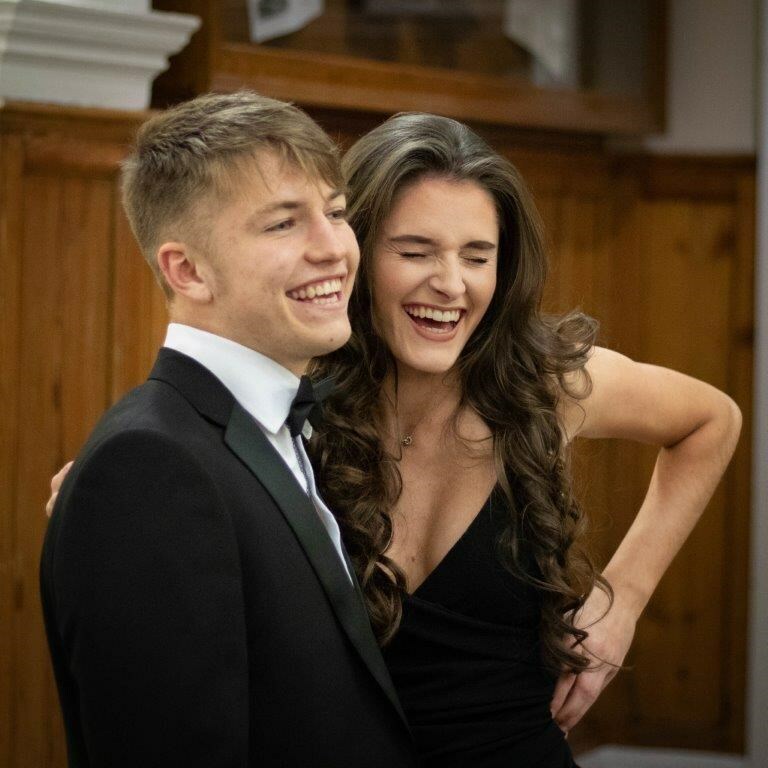 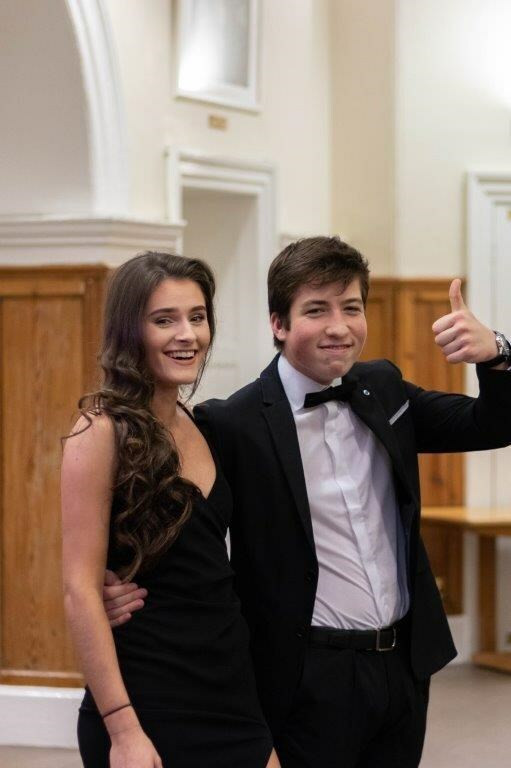 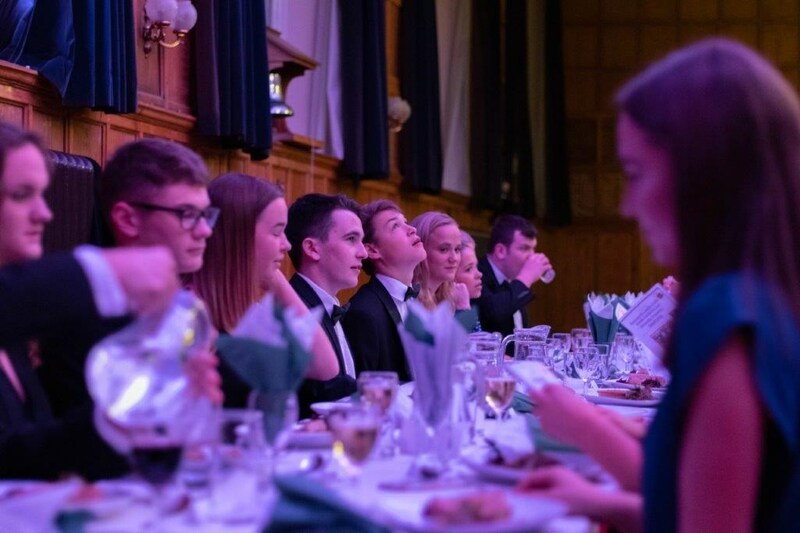 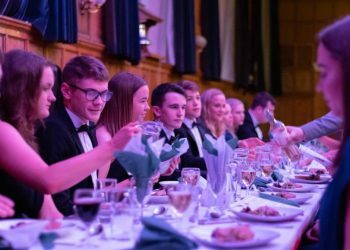 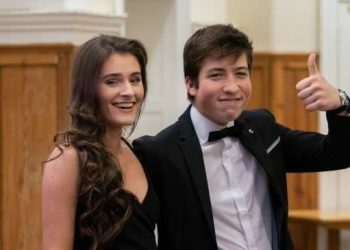 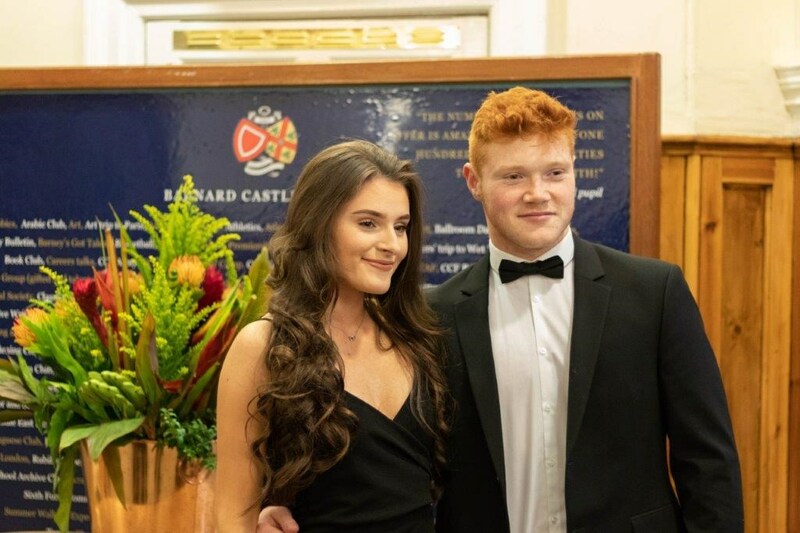 On behalf I would like to thank all those who attended, the green men and Mr. Morrill for setting up the evening, the catering team for providing a lovely three-course meal, and Mrs. Beaty for all her help organising the evening. 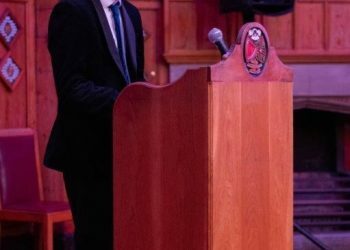 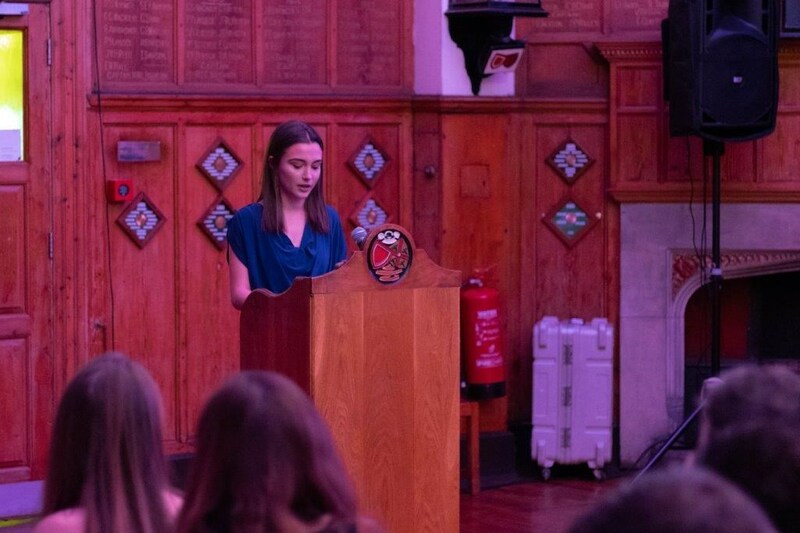 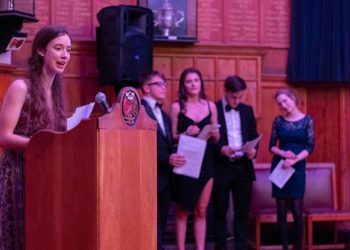 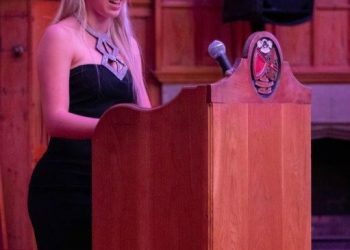 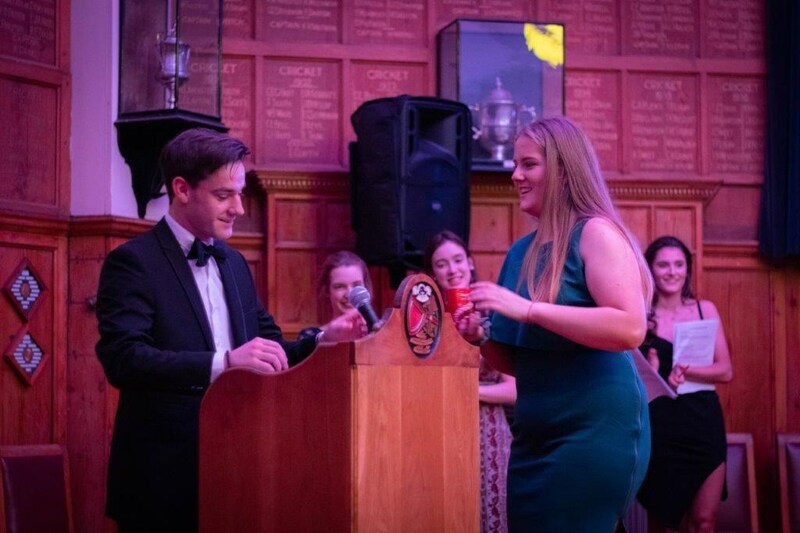 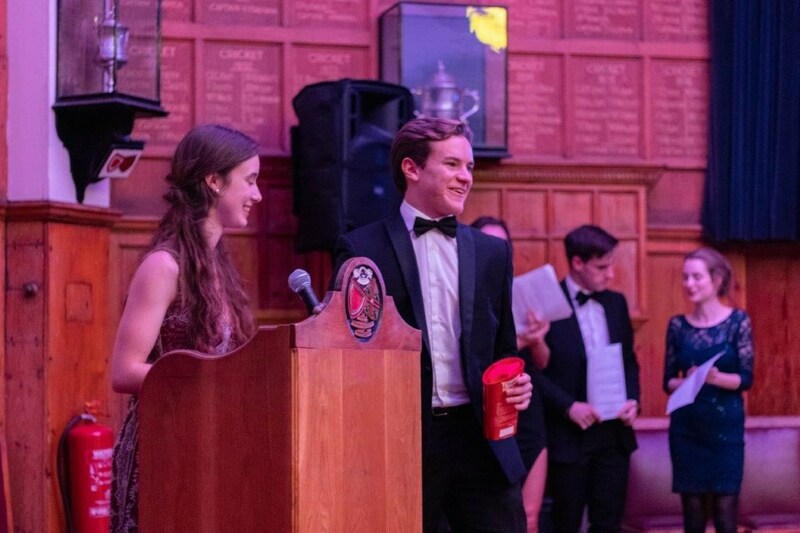 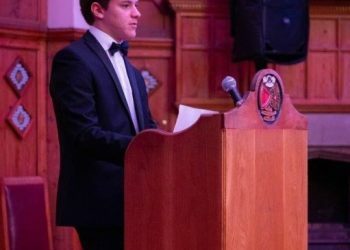 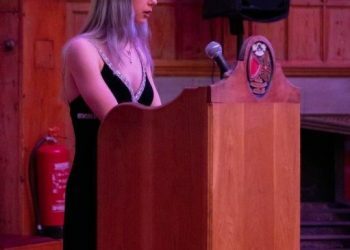 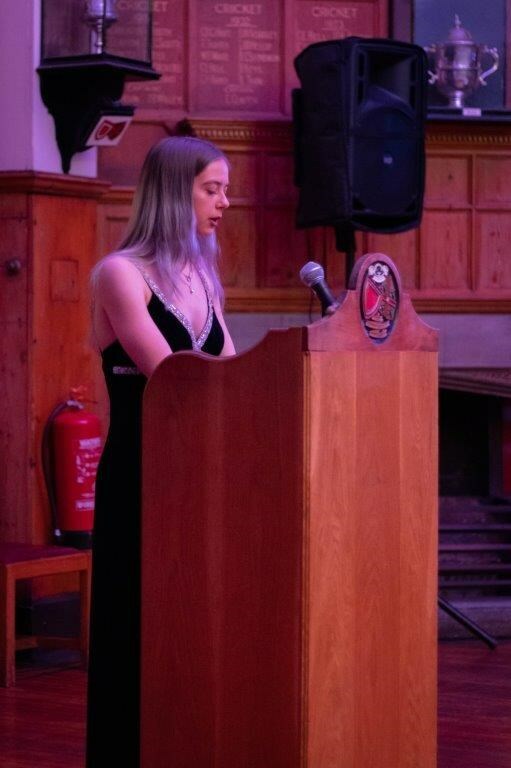 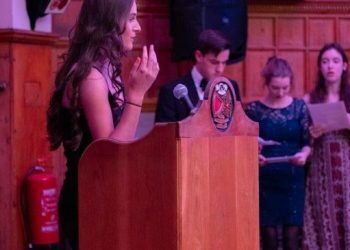 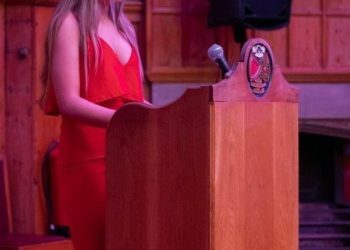 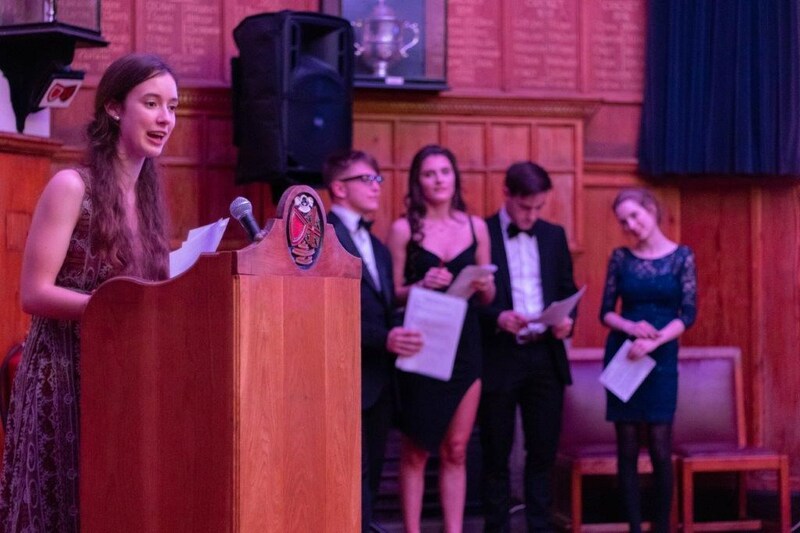 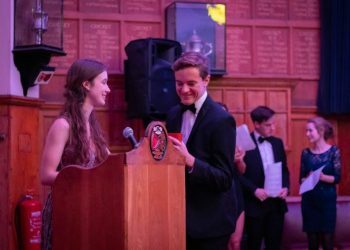 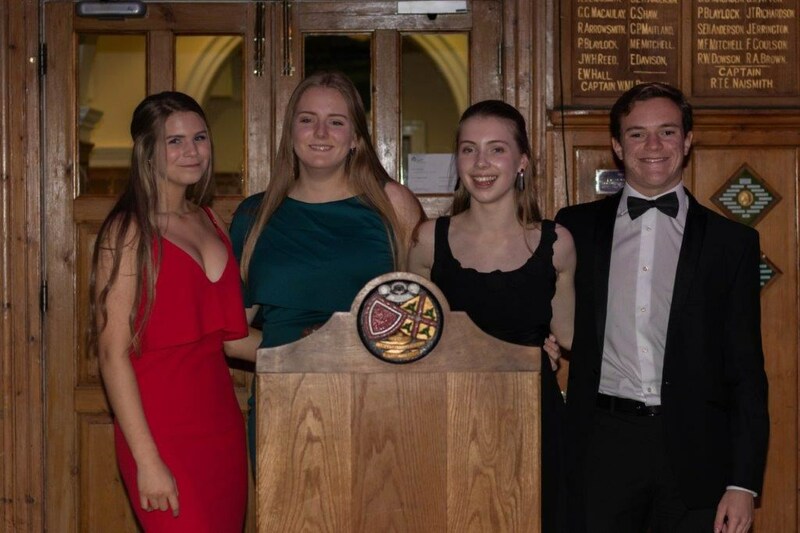 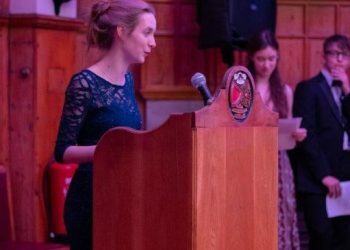 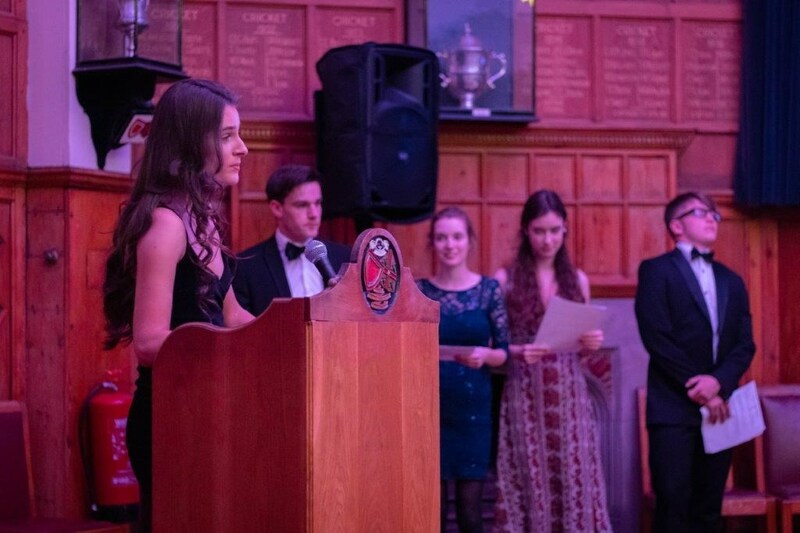 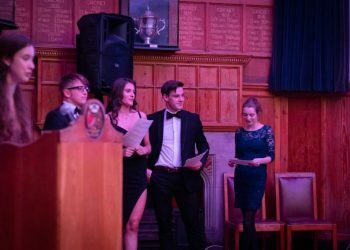 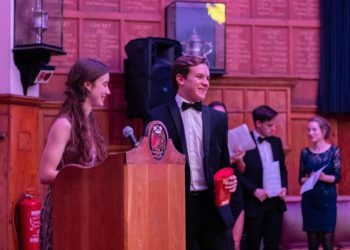 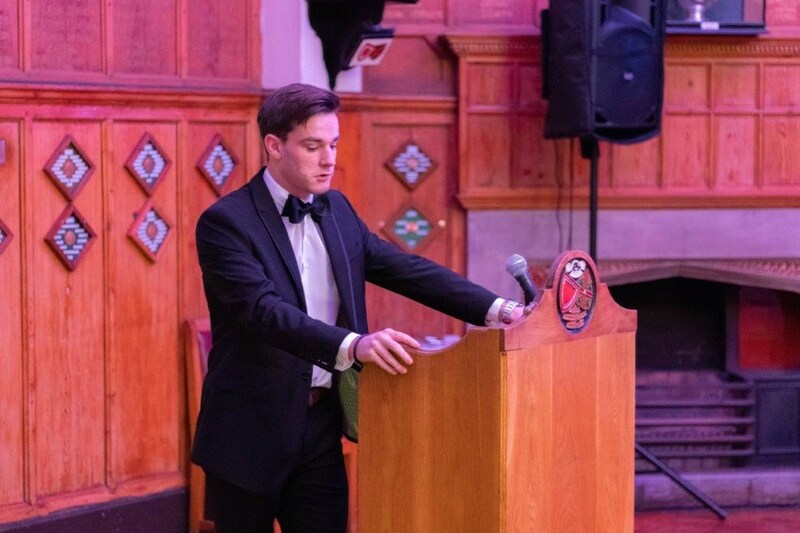 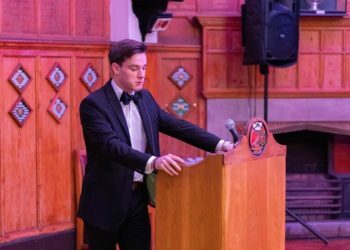 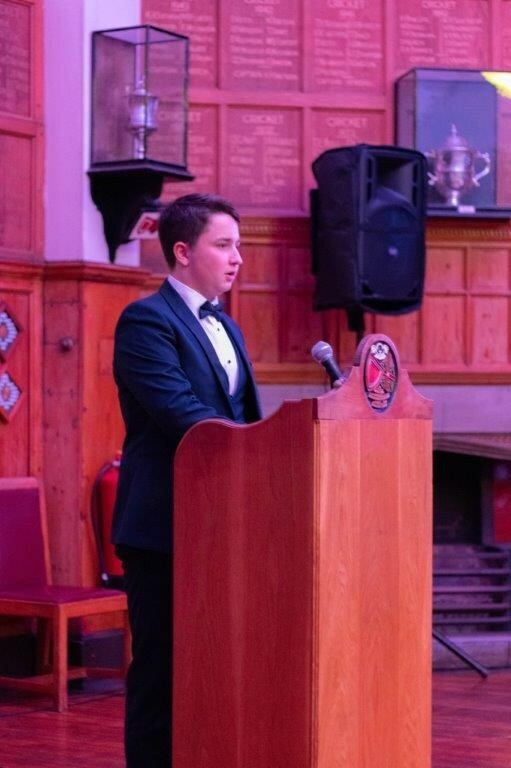 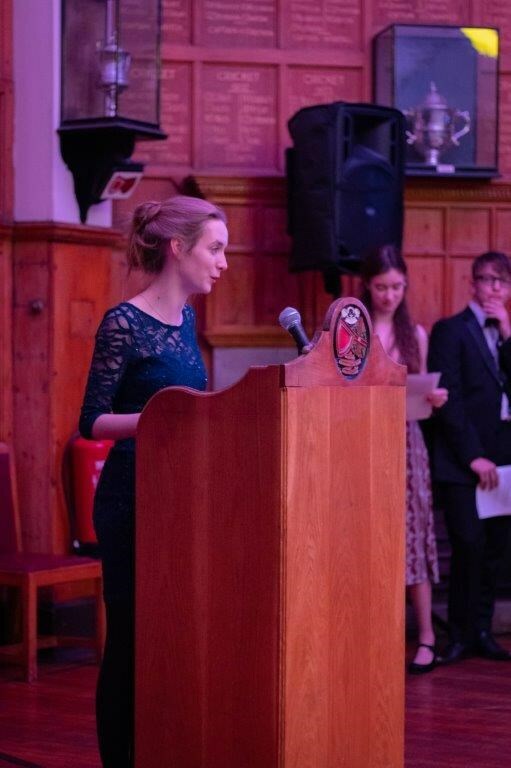 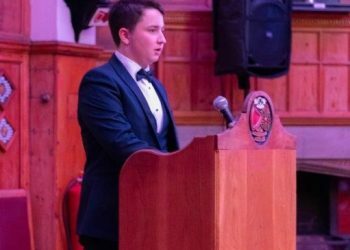 This Lectern Club continued the tradition for many of the sixth form and staff alike, whilst creating a new tradition for many others.